Dit is alleen de beschermhoes, zonder Pokeball Plus accessoire. 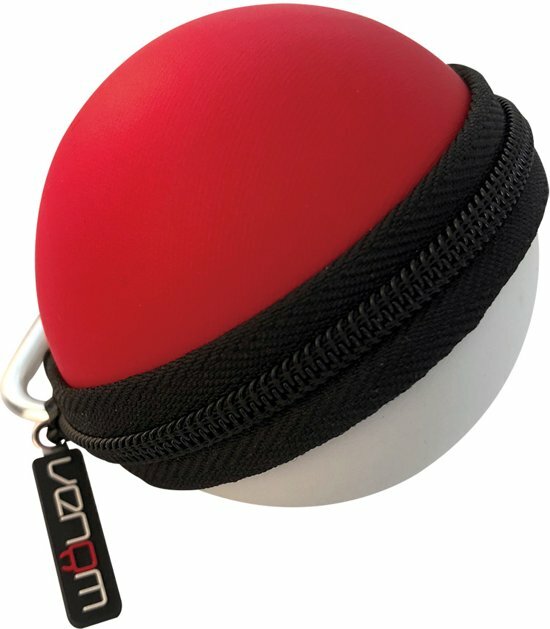 Look the part while protecting your Poké Ball Plus on the move, thanks to the cases signature red and white design. Features a hard EVA shell to guard against knocks, a soft inner lining to prevent scratches, and an inner mesh pocket for added security. Fasten the case to your bag, belt or keys using the handy carabiner clip.